8 great quilt designs that make up in a hurry! 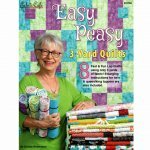 This book tells you the secrets to making each pattern into a lap, twin or queen/king size quilt. 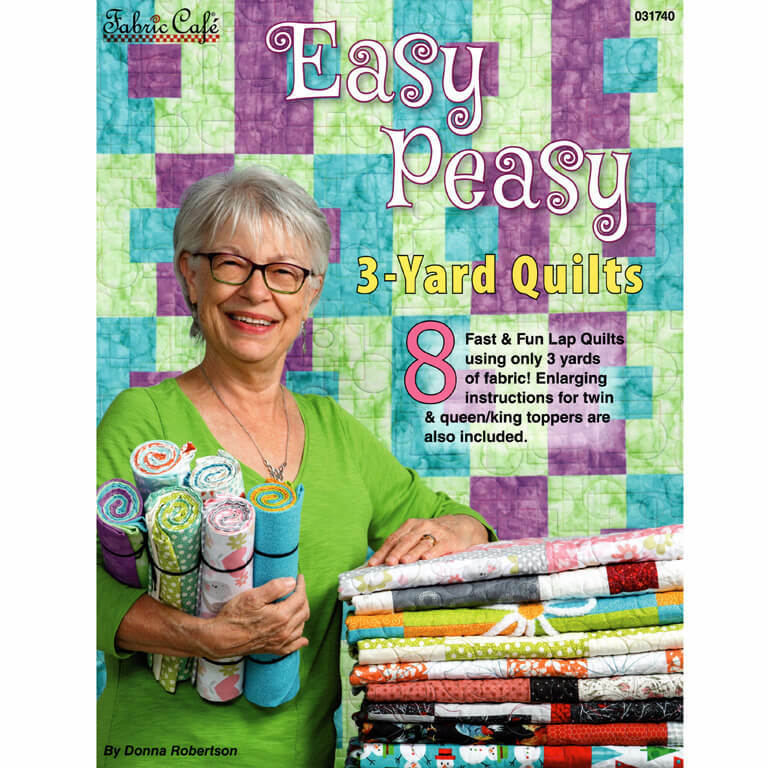 Each quilt uses 3, 1 yard cuts. We made up the Town Square quilt using prints from our "When I am BIG" and "Starry Basic" fabric collections. To finish it off we added 12 of our dog precuts to the blocks! Any of our precuts that are 9" or smaller will fit in the blocks!